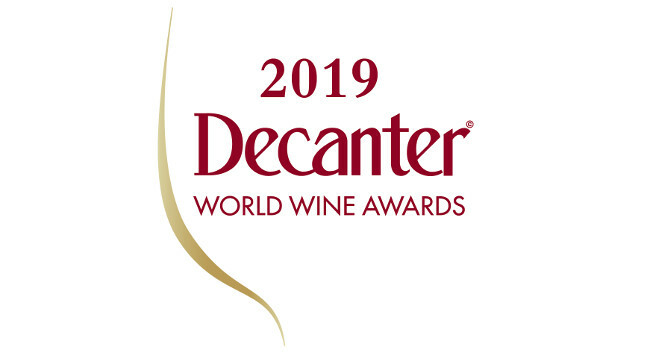 Clementine Communications has been appointed by the Decanter World Wine Awards. The agency will execute a multiplatform campaign that will focus on gaining global exposure for the DWWA. The account will be managed by Victoria Johns and Deniz Karatepe.